Driven by the desire to rise up and revolt against the government, notable guerrilla groups throughout history have taken up arms and violence in order to get what they want. Some may have had noble goals at one point, but many just turned to terror for the people within their country and the surrounding area. A lot have resorted to horrifying acts of violent, including large-scale terrorist attacks, beheadings, summary executions, and more. 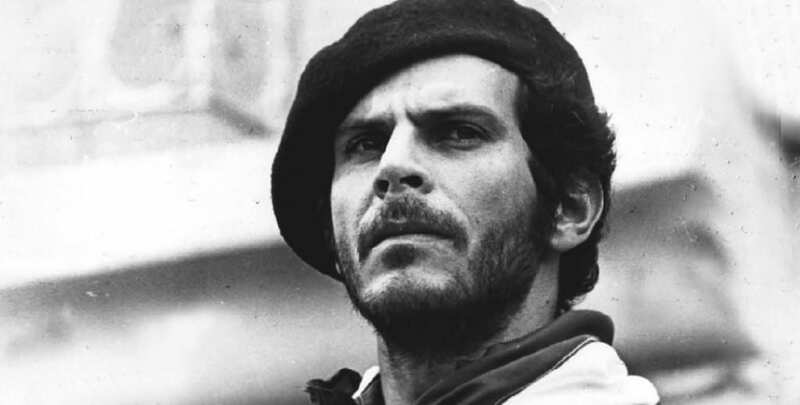 Here are ten of the most feared guerrilla groups. 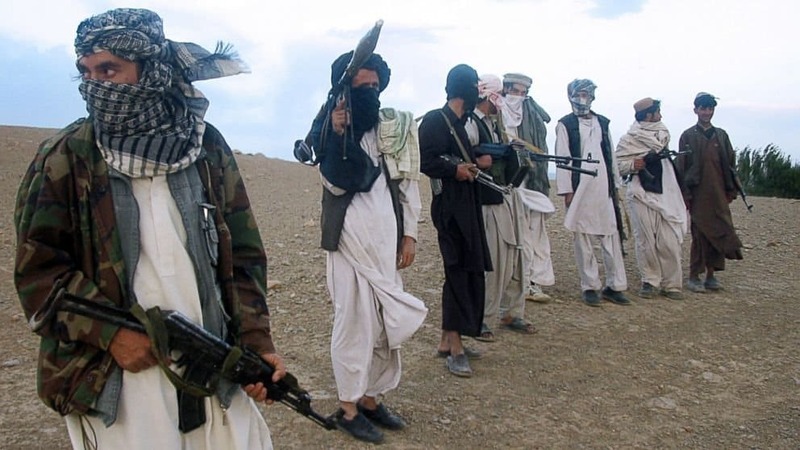 The Taliban, an Islamic fundamentalist group from Afghanistan, are known for enforcing their version of Sharia law when they are in power. The group has been condemned by governments across the world for their brutal treatment of women and the acts of terrorism they have committed. 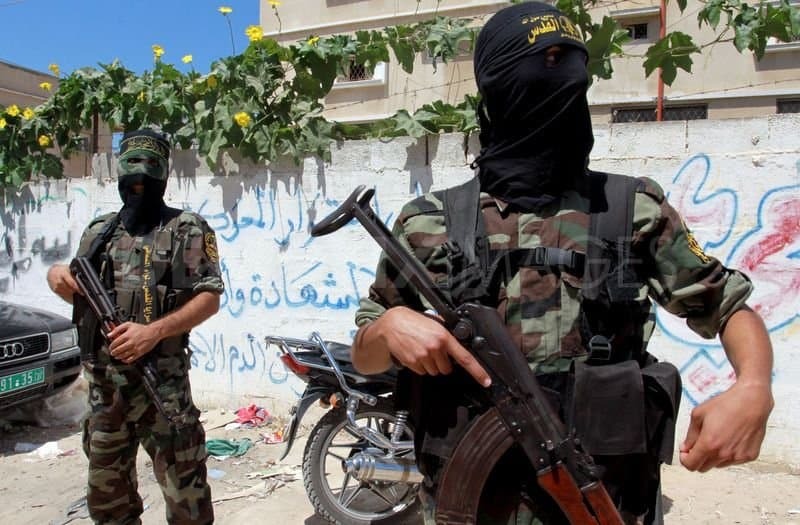 A known faction of the Islamic Jihad Movement, the Palestinian Islamic Jihad has an ideology that clashes with almost everyone they come into contact with. Violence and attacks, including over 30 suicide bombings, are known to follow in their wake. A global terrorist organization originally founded by Osama Bin Laden, they operate as a network and have a multi-national army. 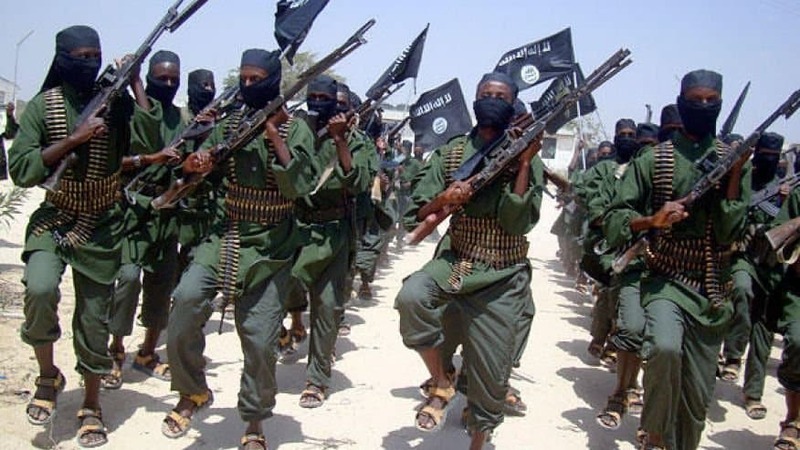 Their terrorist attacks against numerous nations include suicide bombings, and include September 11, the US embassy bombings in 1998, and the 2002 Bali bombings. 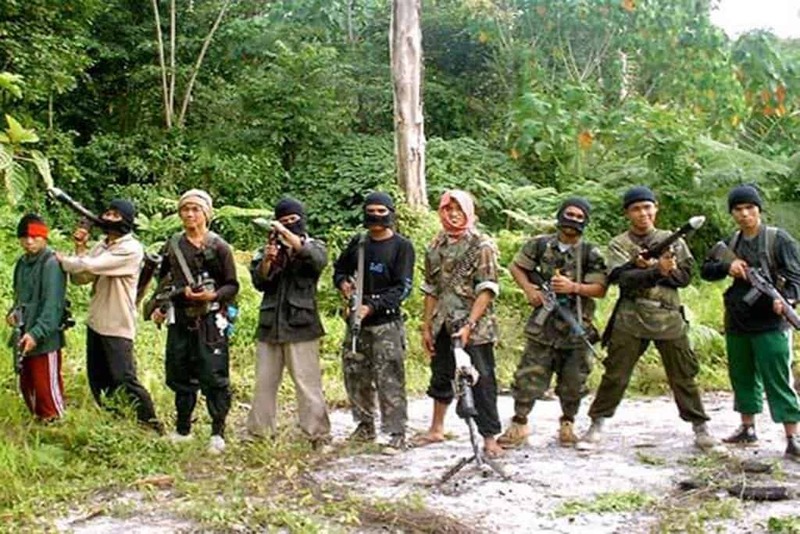 One of the militant Islamist separatist groups based within the Philippines, the Abu Sayyaf engaged in an insurgency to offer independence to their country for the past 30 years. Armed with bombs, grenades, rifles, rocket launchers, and machine guns, they are known to get violent. 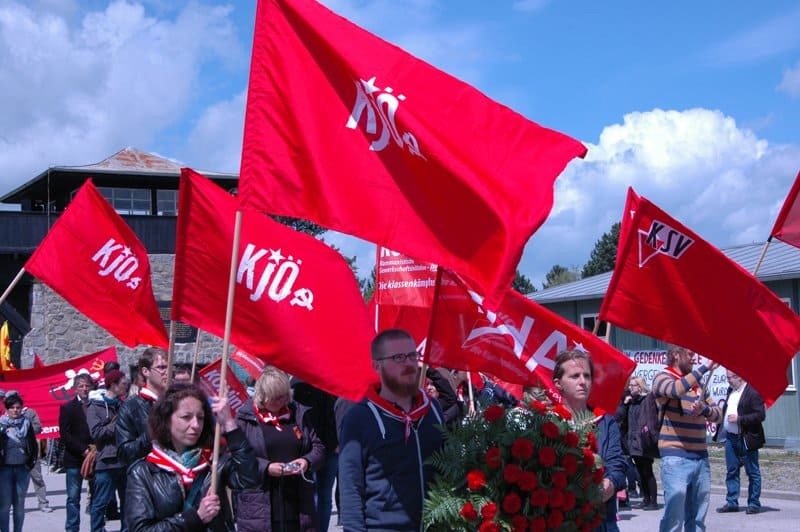 An independent youth organization founded in 1918, the Communist Youth fought against the Nazi regime originally, but now they fight against war, neofacism, social welfare cuts, and the Austrian entry into the European Union. 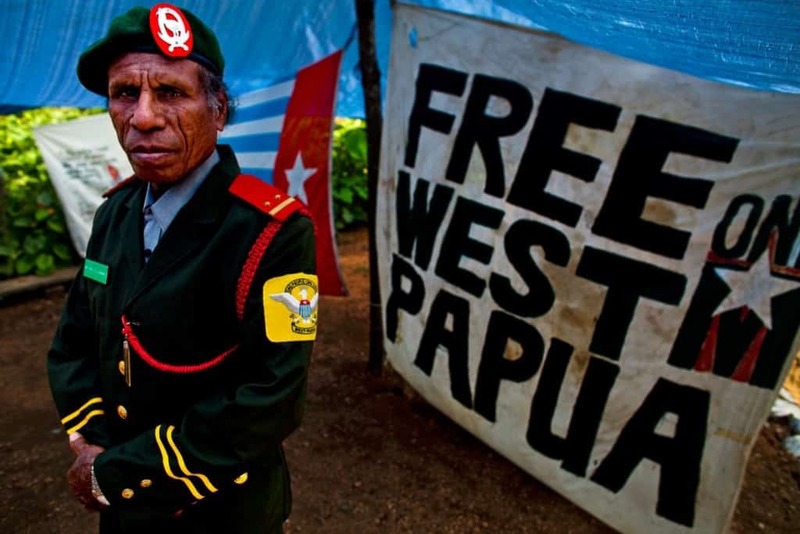 A military organization formed in 1965, the Free Papua Movement is known for kidnapping several Western and Indonesian scientists. After failed negotiations, a rescue operation went underway, but ended with two hostages and six guerrillas dead. 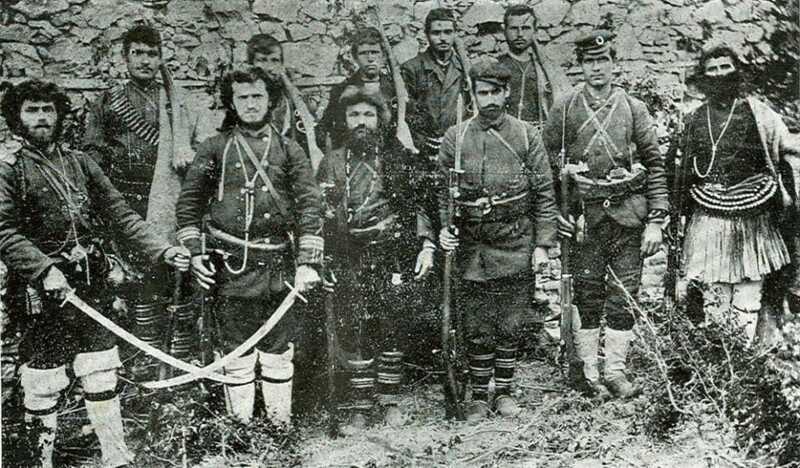 A revolutionary movement in the Ottoman territories, these guerrillas use self-taught tactics to establish a state within a state in certain regions. In 1903, the group fought against 40,000 Ottoman soldiers with just 15,000 of their own. 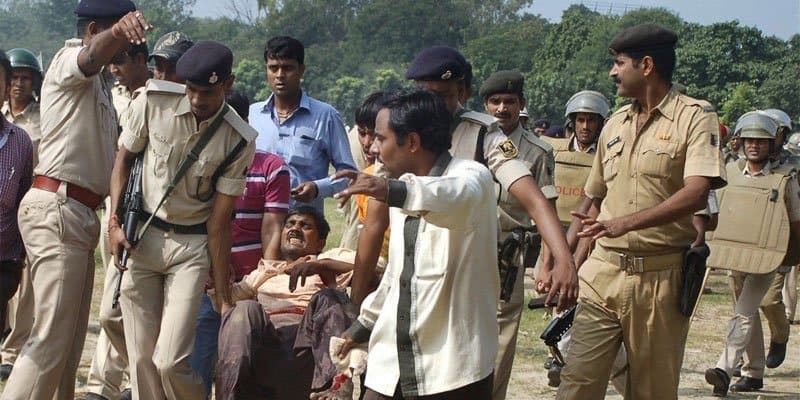 A terrorist organization based within India, the Mujahideen became known for several of their attacks against civilian targets. Their ultimate goal is to create an ‘Islamic caliphate’ across the South of Asia. 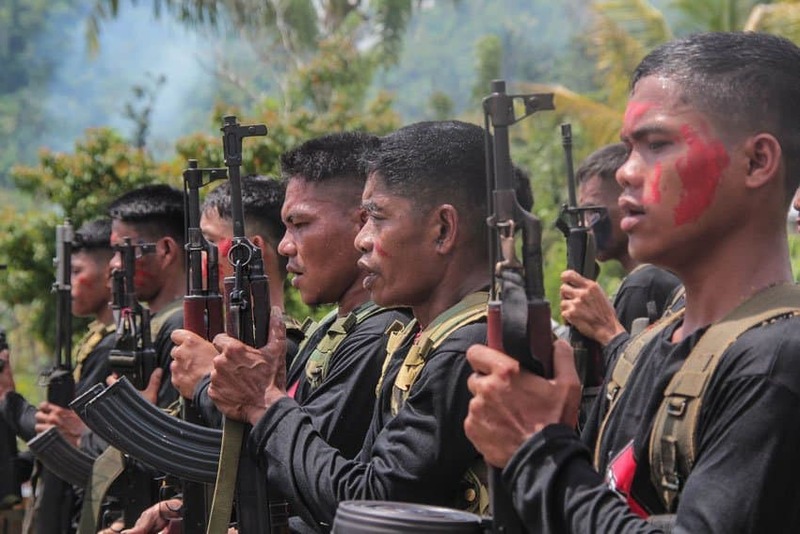 The New People’s Army, or NPA, is the armed version of the Community Party in the Philippines. Formed in the late 60s, this group has forcefully extracted their own taxes from business owners in the area. They often target government informers, military, police, and rural residents for violence. Know as M-19, these are the second largest guerrilla organization in all of Columbia. They have an active membership of over 2,000 individuals, most of whom are armed to the teeth and ready for combat against the government.